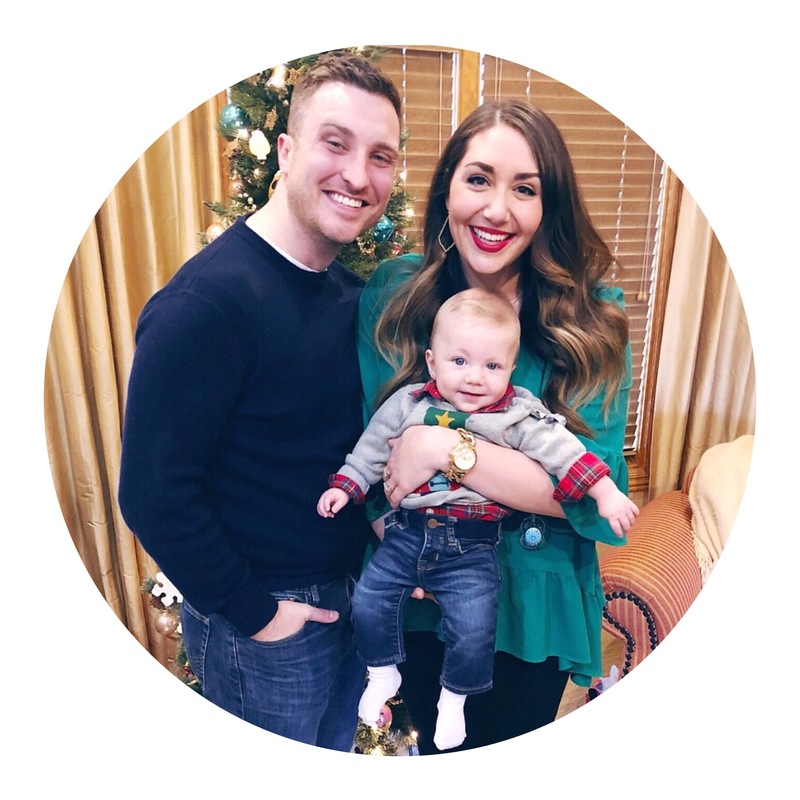 This post is sponsored by Arkansas Children’s Hospital, but the thoughts and stories are my own! This is absolutely the most special & important blog I have done all year & I can’t wait for you to hear about the #ARFestivalofStars2018. If you have followed along with my blog since the start, you know our story about Warner & his birth defect, Gastroschisis. If you’re new to MrsSarahFry, here are the 3 posts I did regarding our journey to Small Fry: Part 1, Part 2, Part 3. These are important because you’ll realize why this post is so precious to me & my family. Warner was in the Arkansas Children’s Hospital in Little Rock for 98 days, but it felt like an eternity! Every single day, I would walk through the front doors & see families with children fighting for their lives. I passed elementary aged children with bald heads and face masks pushing IV poles that were pumping aggressive, life saving medications into their veins. I passed toddlers being pulled in little red wagons clinging to stuffed animals while they were whisked away to endure more scans of their fragile bodies. I rode the elevator to the NICU floor, but first I walked through the atrium at the ACH hospital. The atrium was such a special place for me. It is a long hall filled with copper statues of animals & hundreds of bright green plants and trees. When you walk through the doors and enter the room, you can’t help but take a deep breath and feel more relaxed, which is such a rare feeling when you’re visiting your newborn in the hospital day after day. On August 29, 2017, Warner had been ALMOST to full feeds when he developed Necrotizing Enterocolitis (NEC), a bacterial infection aiming to destroy my sweet babies compromised intestines. We were mere days from taking Warner home and I got a call in the middle of the night from our Nurse Practitioner. That night, Warner had started to vomit green bile & the x-ray showed little bubbles in his intestinal wall: Pneumatosis, suggesting NEC. When I arrived at the NICU, he was fully undressed and had been moved from a crib to an open bed. He was on heavy antibiotics & looked so pale & fragile. They told me they would see if the antibiotics would start to work, but there was a chance parts of his bowel might die & he would need to be rushed to surgery to keep the infection from spreading. I called Jordan, hysterical, from the white bench in the photo below. I told him what the doctors had said & he told me to take deep breaths & to try to remain calm for our baby & assured me he was on his way to Little Rock. I hung up the phone and I sobbed on that bench. Other NICU parents passed me & offered hugs & prayers. I stayed in the atrium and breathed in the fresh air until I was ready to go back to the pod. I was so grateful for that atrium that day. Warner and the antibiotics fought off the infection and, fortunately, he was spared from enduring a third surgery. I felt so lucky I was able to be at his beside during those days. In our section of the NICU, there were over 90 beds for newborn babies with birth defects or diseases and premature babies that could have fit in the palm of my hand. There was a red wagon full of hand knitted hats as we walked through the NICU, with a sign encouraging parents or nurses to take a hat for their child. The NICU offered bottles, pacifiers, crib toys, clothing, diapers, sheets, & sleep sacks to any of the babies that needed it. I watched small babies fight, day in and day out, with no parents in sight because they had to work, or take care of other children at home, or, sadly, because they had been abandoned by their parents after birth. Regardless of the circumstances, Arkansas Children’s offered supplies for each and every baby. On the fourth of July, our nurses found festive sheets and blankets for the babies cribs. When Warner couldn’t be soothed, we were offered these newborn pacifiers. We were constantly trying to get Warner to gain weight. Our doctor suggested bundling him up & handed us a freshly washed Sleep Sack! When I looked around, I saw cribs with mobiles, babies sleeping in Rock & Plays, volunteers reading books to babies whose parents couldn’t make it that day & therapists with balls interacting with their patients. ACH was able to provide all of these things free of charge. Today is Giving Tuesday & the reason I am sharing our story is to encourage you all to donate to this years Arkansas Children’s Hospital Festival of Stars, a statewide toy & donation drive for the babies, children, & teens who will be in the hospital this Christmas. TODAY, Hanks Furniture is matching dollar for dollar (up to $10,000!) each and every donation. I’ve thought of a few ways we could all join together for the cause this year. Please reach out to me if you want to participate with me this season! Ways to Participate in the ACH Festival of Stars! If you work in an office, hospital, or school & your team is looking to adopt a cause this season, let me know and I will create a flyer for you to send around with all of the important info. I will come to your office December 13 & collect all of the toys or you can join me & my family at the event on December 14 at any of the participating locations below from 7AM to 6PM! Have toys or books your kids never got around to opening or outgrew before they played with? DONATE them & teach your children about the joy of GIVING this season! Head over to this site & donate money- it will be matched today! Even a few dollars can be used to purchase a coloring book, a pacifier, or small toy & bring happiness & hope this holiday. Here is a list of items that ACH needs this year & some guidelines to review before you deliver! I can’t thank each one of you enough for taking the time to read about this cause that is so near and dear to my heart. If you’re on a budget & can’t donate this year, PLEASE share this post & spread the word. ACH has made such an impact on my family & thousands of others & I hope we can make an impact this year! « Thankful, Grateful, Blessed – A Holiday DIY!